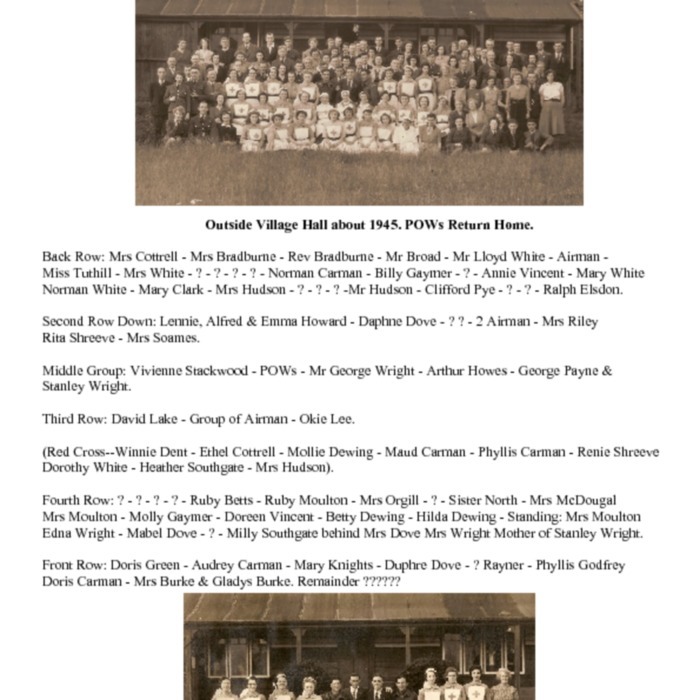 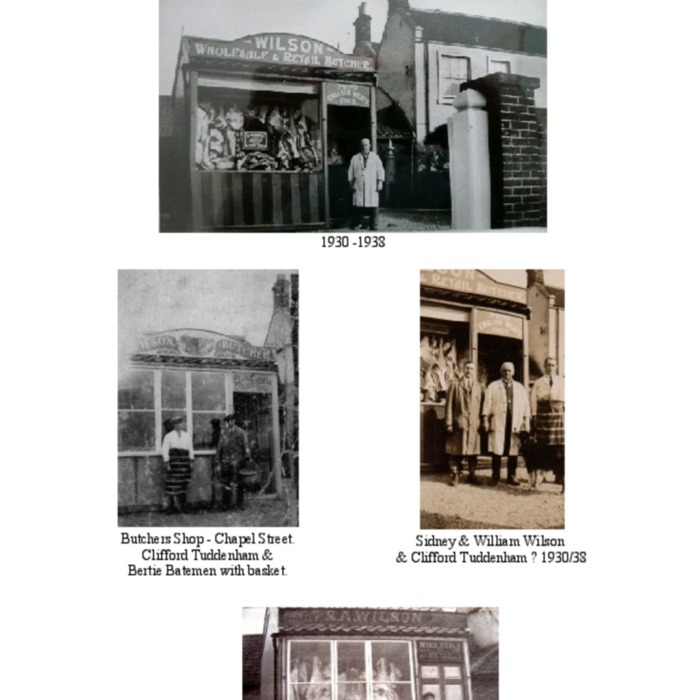 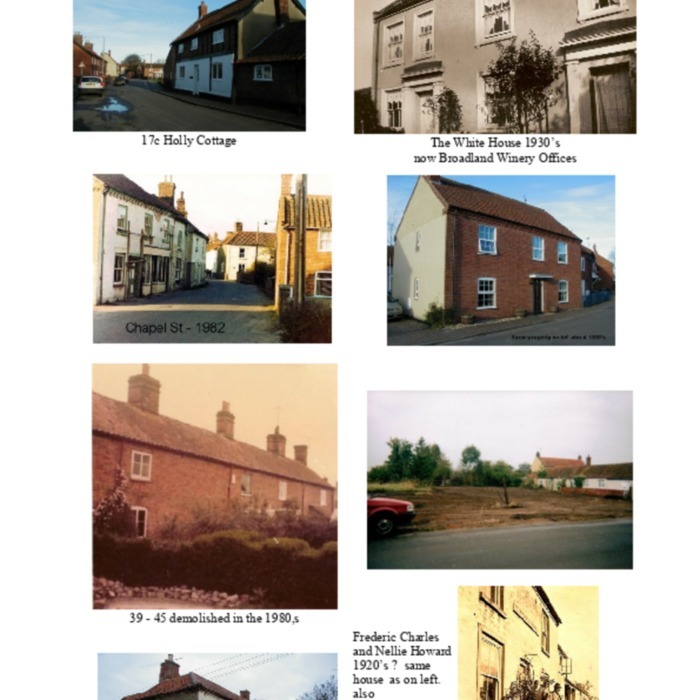 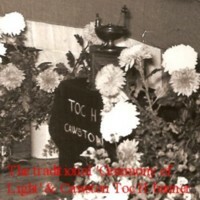 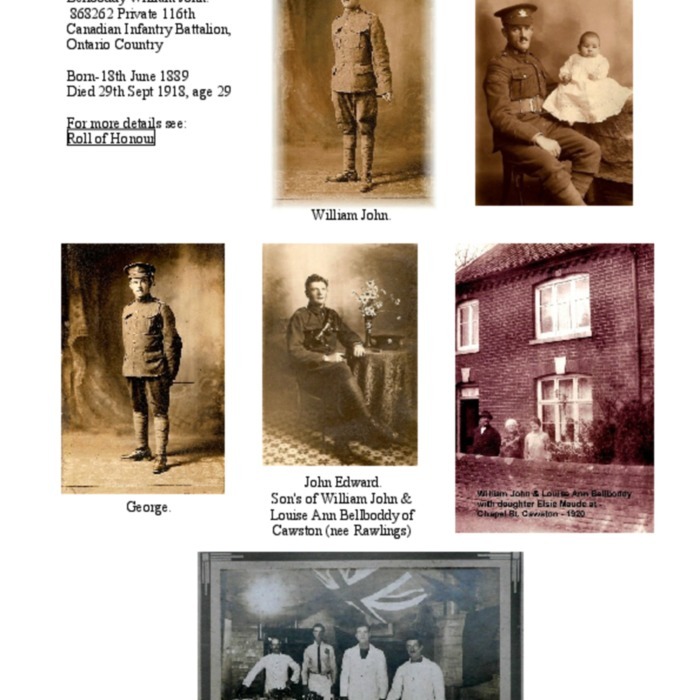 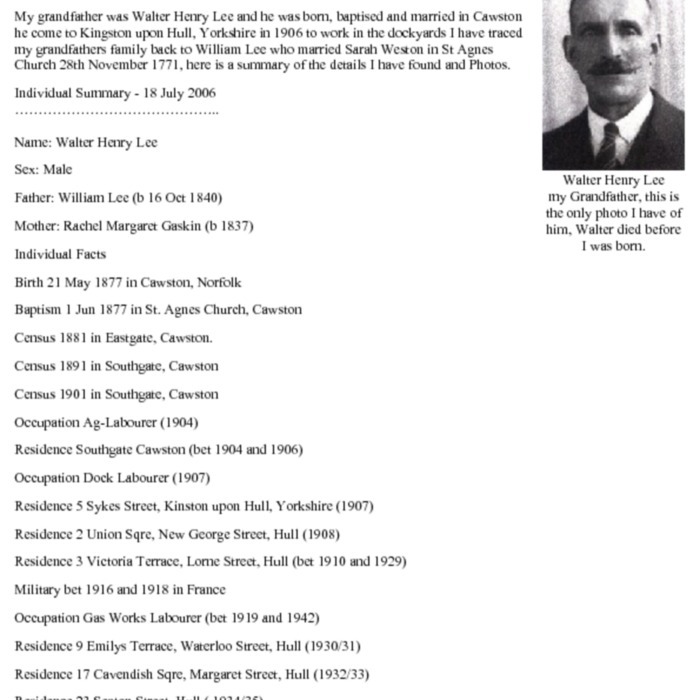 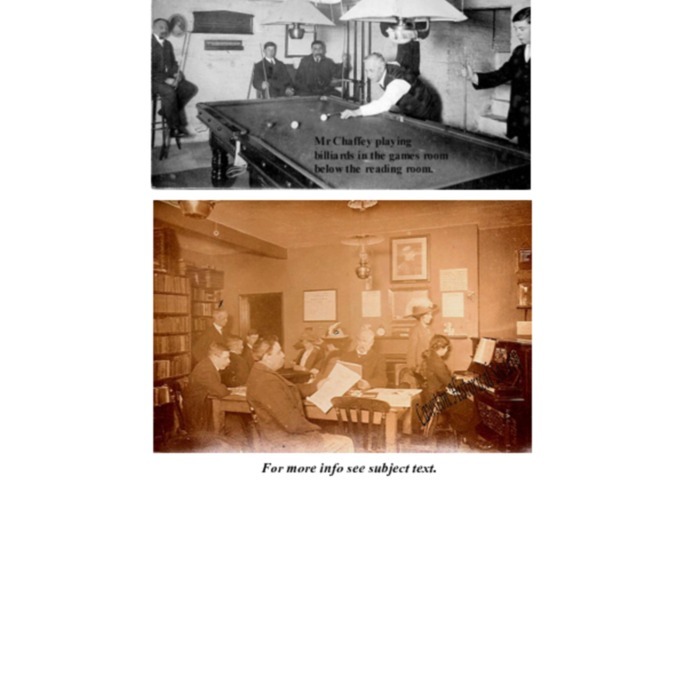 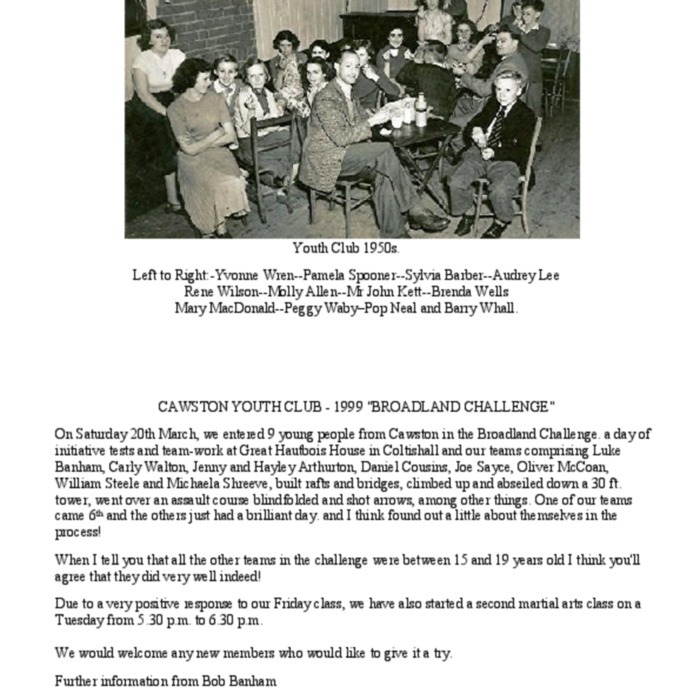 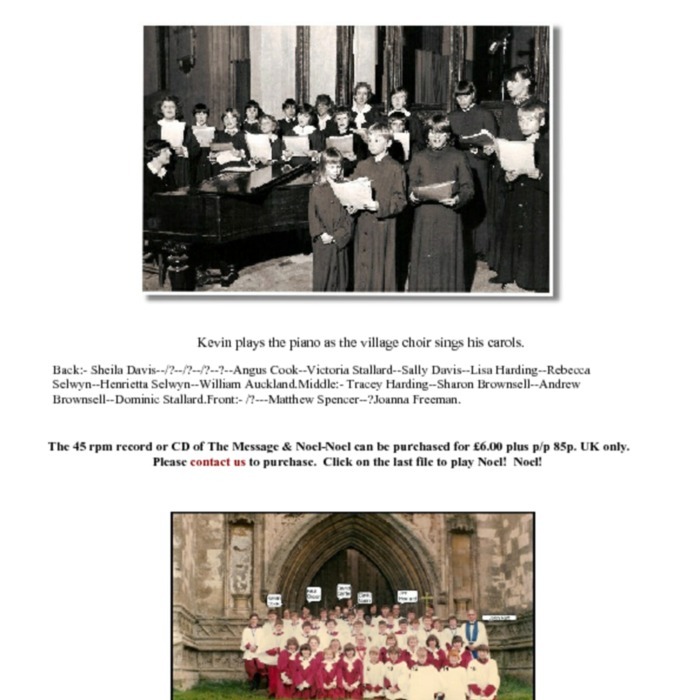 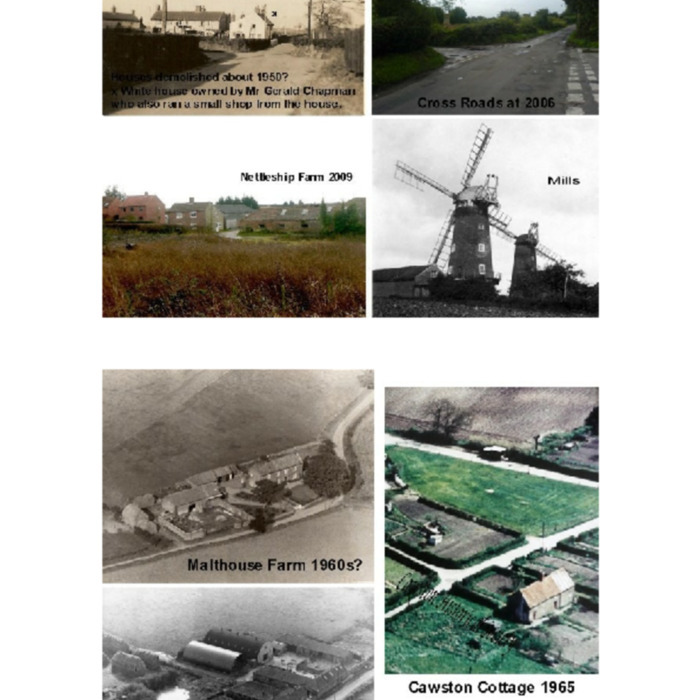 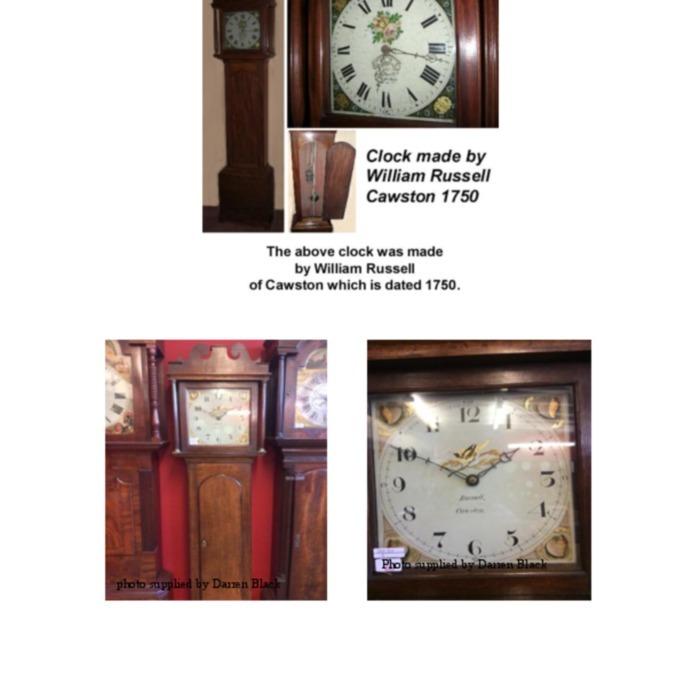 I have been looking at your website for Cawston and found it very interesting and helpful in my research into my grandfathers family history. 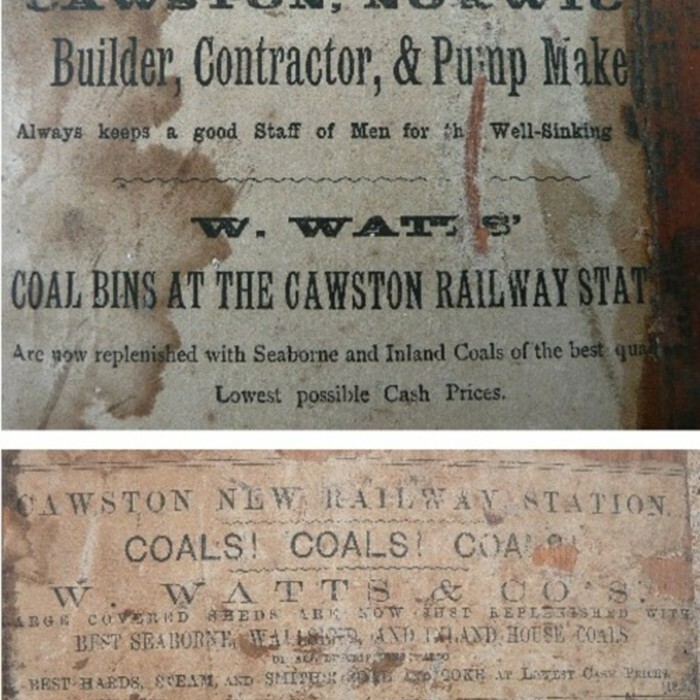 Notices removed from signal box at railway station. 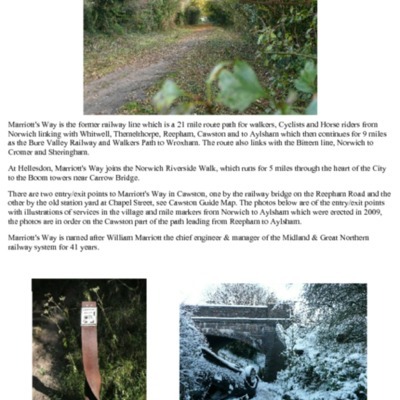 Marriott's way is the former railway line which is a 21 mile route path for Walkers, Cyclists and Horse riders. 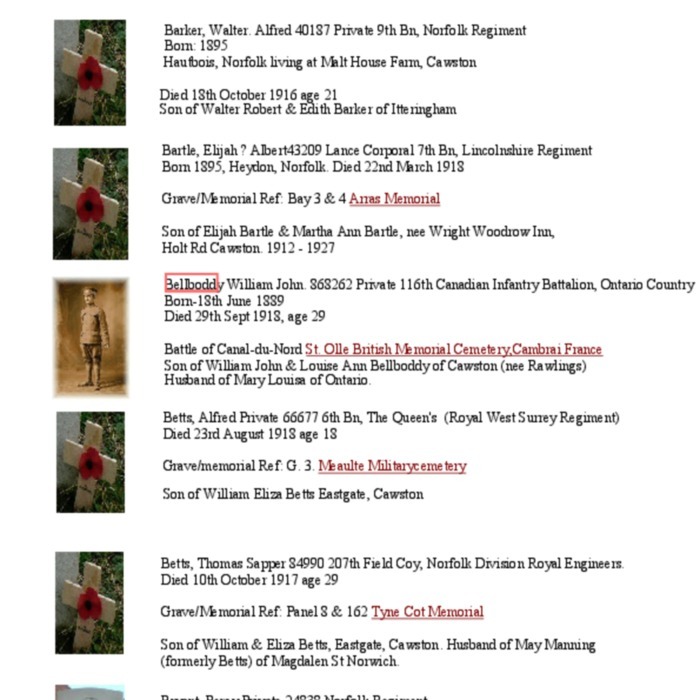 Roll of Honour for those who gave their lives for our country & War Memorials.